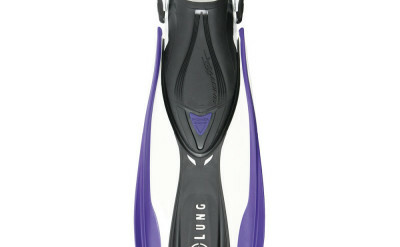 Let your kids frolick in the sea with fins made just for them! 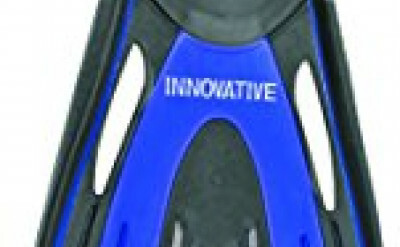 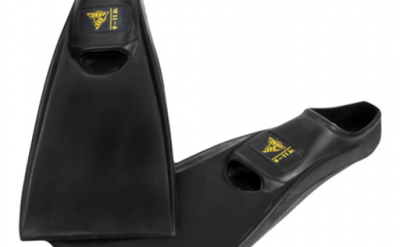 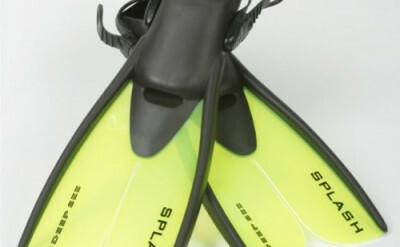 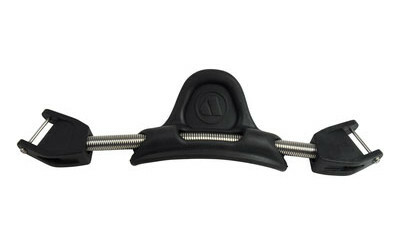 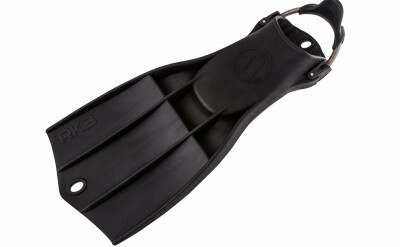 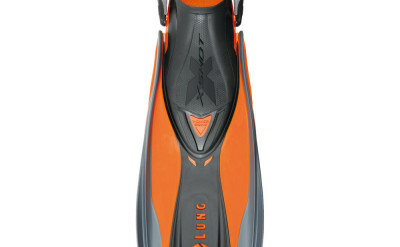 The Deep See Splash Fin has an adjustable strap to accommodate growing feet, and is meant to be worn with a sock or dive bootie. 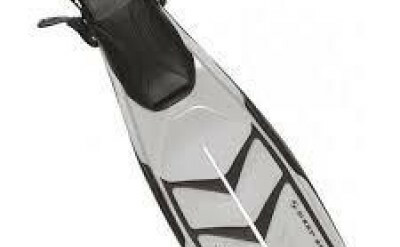 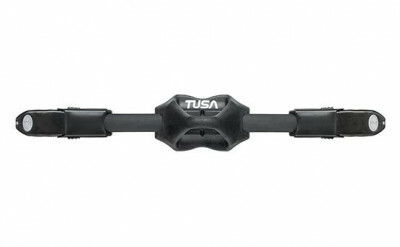 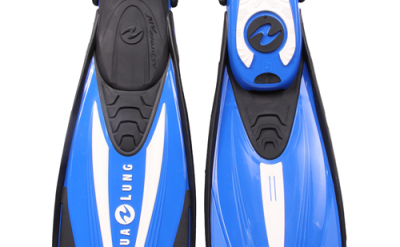 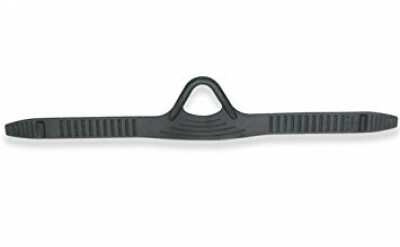 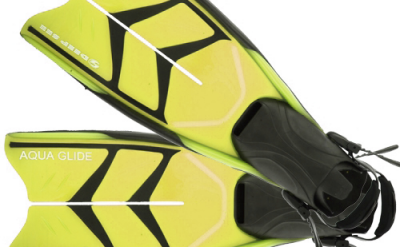 The split fin design of the blade makes it easy for your young ones to kick, reducing fatigue while propelling them through the water. 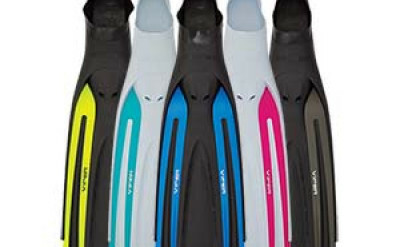 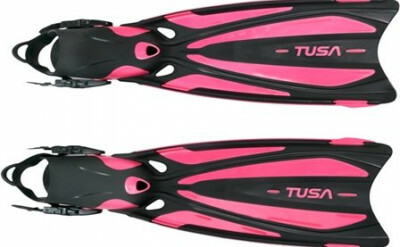 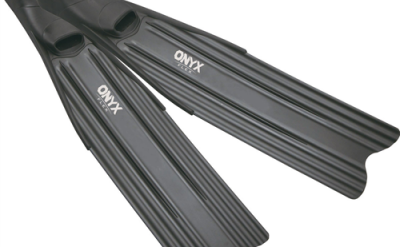 Little swimmers can choose from pink, blue, or yellow fins. 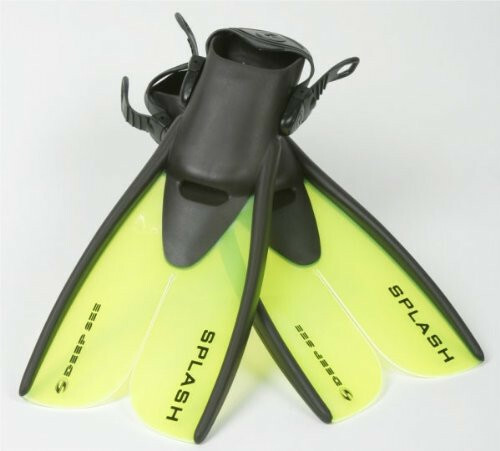 Great for snorkeling or even scuba bubble makers, the Deep See Kids' Splash Fin will provide hours of fun and swimming ease for your little adventurers.